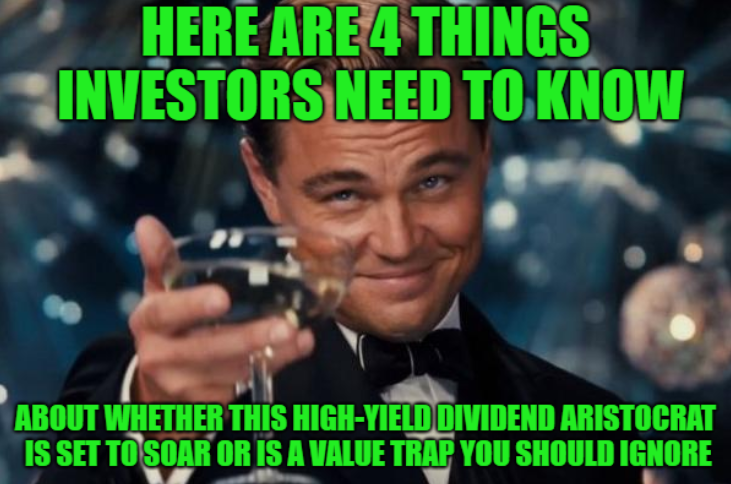 Home / Dividend Aristocrat / Telecommunications / Is AT&T A High-Yield Dividend Aristocrat Set To Soar Or A Value Trap You Should Ignore? AT&T is now trading at the lowest valuation since the Financial Crisis. Find out why and whether this high-yield dividend aristocrat is a great value investment set to soar, or a value trap you should ignore.